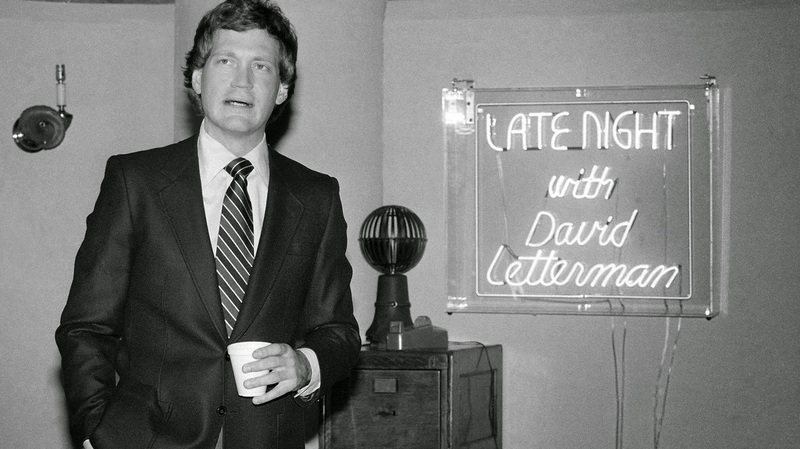 Last night late night comedy legend, David Letterman, signed off the air for the last time. 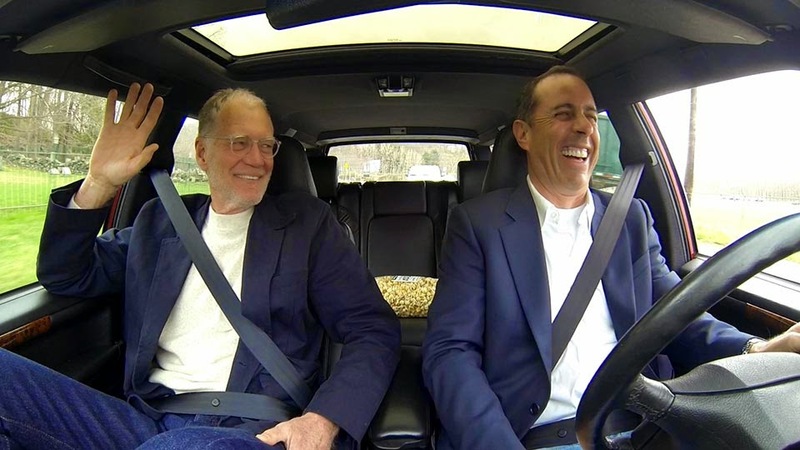 After more than ten years on NBC and more than twenty on CBS, Letterman retires, properly celebrated as the comedian who took the late night TV genre to another level, much like his own idol, Johnny Carson, did before him back in the early 1960s. Letterman's story is pretty well known, from stand up sensation with memorable appearances on Carson, to the founding of the Late Night franchise in 1982, through the first Tonight Show feud with Jay Leno in 1993 (in a sense this is like referring to WWI, since there's another Tonight Show feud, the 2009 one between Leno and Conan) and his transition to CBS, which was proven to be the best home for him. 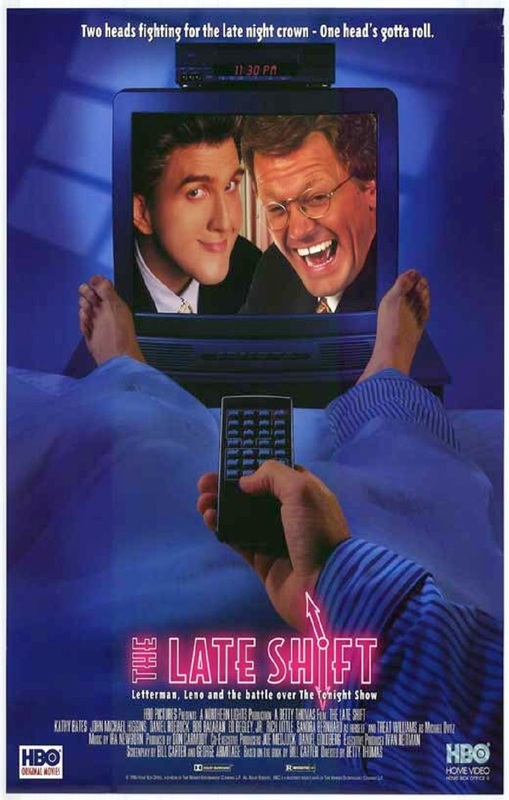 That 1993 Tonight Show feud became a very popular book by Bill Carter, which HBO a little later was based on to make a TV movie, The Late Shift, which won awards and nominations (mainly for Kathy Bates' performance) and in which Letterman was portrayed by John Michael Higgins. It's a very interesting watch (or read) for anyone who would like to know a bit more about what's going on behind the scenes of network politics and in particular see what was happening to Letterman's career at that crucial for him period. Colbert is taking over the Late Show in September. 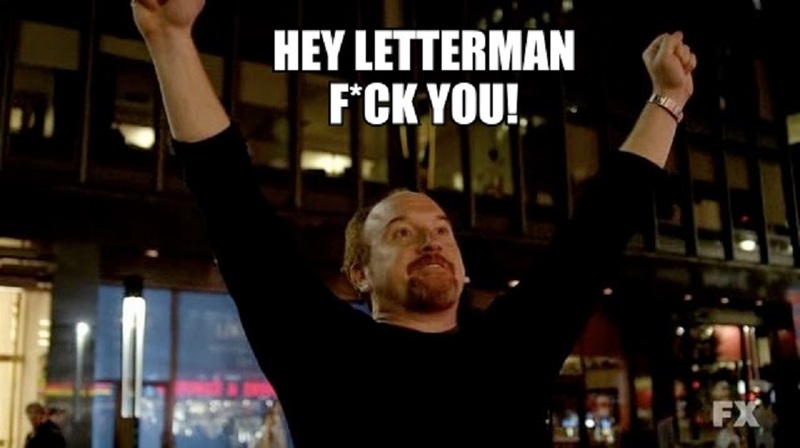 He is a mighty good choice, but he is no Letterman, no one is.